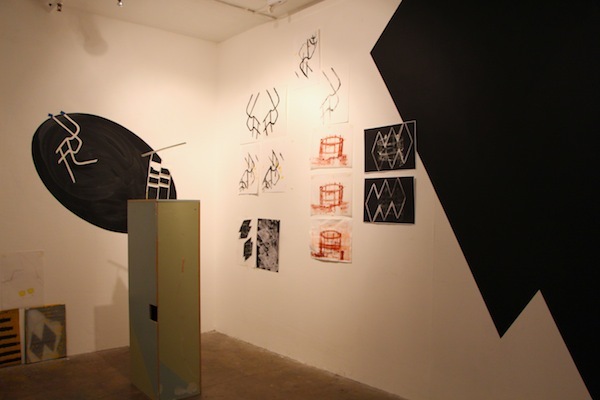 Ortelius Drew is a collaborative, mobile, and performative drawing project led by artists Ilga Leimanis (London) and Doreen Wittenbols (Amsterdam). Taking the city as our principle subject matter, we focus on public settings of leisure (gardens and parks), sites of temporary architecture as well as public museum collections. Ilga and Doreen met while studying at Concordia University in Montreal. 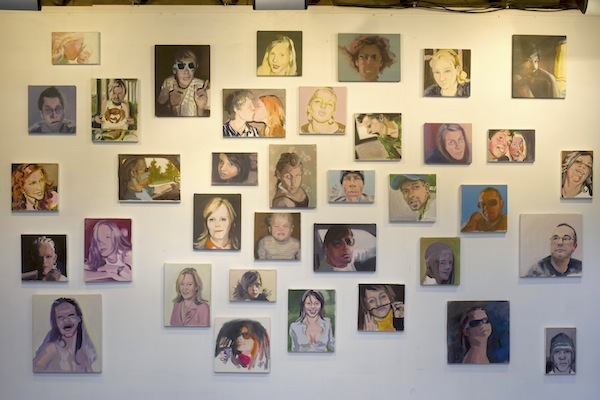 Since its conception in 2007, Ortelius Drew has exhibited work in Amsterdam, Berlin, London and Manchester, and launched a European Tour in Madrid in 2015 with a subsequent visit to Margate in 2016. In addition to drawing, we have run workshops, events, participated in artist residencies and are working on a publication. First in a series examining the architecture of conversations, BANG YOUR HEAD, is the dialogue between interdisciplinary collaborators exploring well-being, from which the ‘Manifesto of Re-Engagement’ emerged. Latvian Television broadcast an interview about the exhibition and gallery on 1 June 2015. We were thrilled to attempt large drawings, inspired by the transitory space, its history and views, neighbourhood and context: an urban area, Bermondsey, which is changing so quickly, so sadly. Flutter_ is a temporary, makeshift gallery, which awaits redevelopment into private flats later this year. As part of the Five Years publishing season Rochelle Fry invited Ortelius Drew to collaborate with her on a drawing project in Five Years’ Gallery. We worked together in the space for four days to create wall drawings and prints inspired by ideas of mapping: the space, the building and its views, referencing Abraham Ortelius who is recognised as the creator of the first modern atlas Theatre of the World (Theatrum Orbis Terrarum). During the time spent in the gallery they produced a hand printed atlas based on their work in the space. This project addresses the explosion of technological mediation in our relationships with one another, the possibility of meaningful human interaction and the places it occurs. Where and how do we interact? In public, private, or virtual space? The phenomena of on-line social networking, and the website draugiem.lv in particular, has inspired this series: small painted portraits of my friends’ friends taken from their images posted on draugiem.lv. Attracted by the photographs people choose for themselves online, I was drawn to their rhetorical clarity, their earnestness and amateur-ness. Especially interested in a new extended online community of friends’ friends, this series can be read as a social portrait of an extended community. In conjunction with the exhibition, a seminar was held on 30 July 2009 at the science, art and literature initiative e-t+t. The seminar speakers presented and discussed the various threads of this theme from the perspectives of art, psychology, new media, communications, sociology and anthropology. They included RICX New Media Centre Director Rasa Smite, Latvia University Pshychology Research Laboratory Director Ivars Austers and student researchers Kaspars Vīgulis (LU), Iveta Sondore (RSU), Nauris Grass (LU) and Jānis Buholcs (LU). I showed some newly finished work during an open house weekend in my home shortly before I moved to London. Chapters on Architecture, Portraits at Home and Pets and Animals. Published by Apple Press (UK), North Light Books (North America) and Tan Yang International (Asia), October 2015, p. 78-83, 128-133, 152-157. 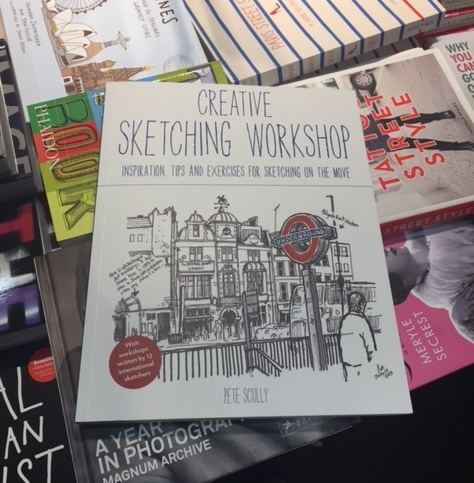 I was invited to write three chapters / workshops to a new book, Creative Sketching Workshop, by Pete Scully, published in October. It is a great new book of 21 workshops packed with different exercises to try out. There are a total of 12 contributors from around the world: Virginia Hein, James Hobbs, Nina Johansson, Ilga Leimanis, Kumi Matsukawa, Shiho Nakaza, Melaine Reim, Rita Sabler, Liz Steel, Paul Wang, Samantha Zaza and the author Pete Scully. In addition to these contributors, there are also many other guest artists whose beautiful artworks are included. This 176-page paperback is packed with inspiration and insights. My three workshops are: Architecture, Portraits at Home and Pets and Animals. In addition to my own sketches (alone and as Ortelius Drew), I’ve also asked Tim Baynes, John Booth, Sandra Cox, Simon Foxall, Gazala Haq, Kinga Kowalczyk, Loretta McGregor, Ana Peigneux Ortega, Ignacia Ruiz, Felix Siew and Amy E. Wynne to contribute their drawings to these chapters. Thank you so much for making my chapters so colourful! Thank you to Isheeta Mustafi of RotoVision Books and Pete Scully for asking me to be one of the contributors to this book! A wonderful new experience! Published in Locus Suspectus, 2/2006, p. 28-29, 32. 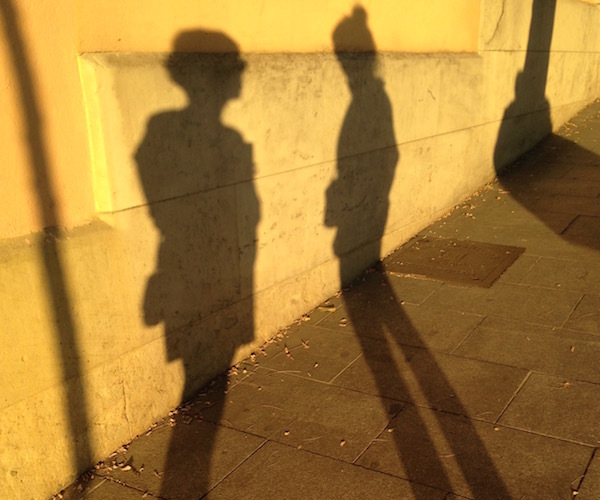 Invited by Locus Suspectus to write about my experience of ‘home’, this is my only autobiographical writing on the subject. It follows on from my research for my MA thesis on the same topic, though examing the work of artist George Legrady. My grandparents fled their homes to save their lives. Infants under one arm, a suitcase in the other, they left in the middle of the night. They endured hardship for what, at the time, they thought would be only a few weeks, maybe a few months, until the end of the war. Read the full text. I met Sylvia Safdie while a research assistant for an exhibition and conference curated by my MA supervisor Dr Loren Lerner. I wrote about her work and presented a paper at a graduate student conference at the University of Rochester, NY. This paper became a review of Safdie’s exhibition in Owen Sound, published in Canadian Art. Then I curated a project room exhibition at gallery articule and wrote the acompanying text for the gallery’s programming booklet. According to Michel Foucault “reflections exist in a placeless place,” one which is real and connected, yet unreal at the same time. Consisting of a partially opened, upright book with empty pages at the bottom of a copper well, Keren no. 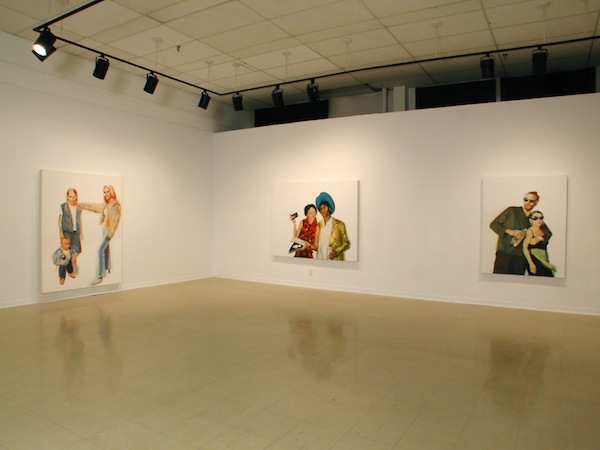 4, by Montreal artist Sylvia Safdie stood solitary within the intimate space. Read the full texts. 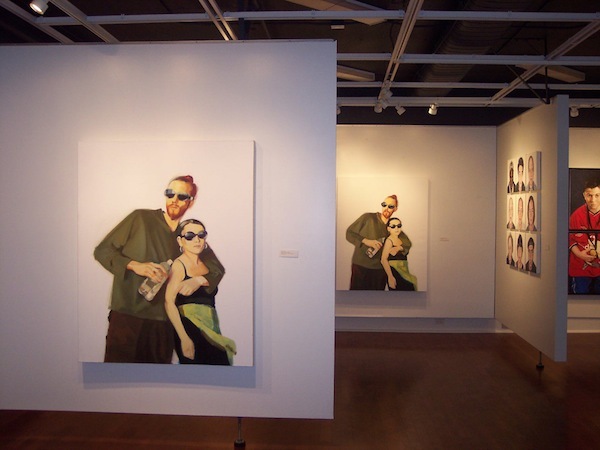 While employed at the Leonard & Bina Ellen Art Gallery at Concordia University, I curated the Gallery’s 10th Anniversary exhibition celebrating its relocation to a new building. My curatorial essay was published in the catalogue. 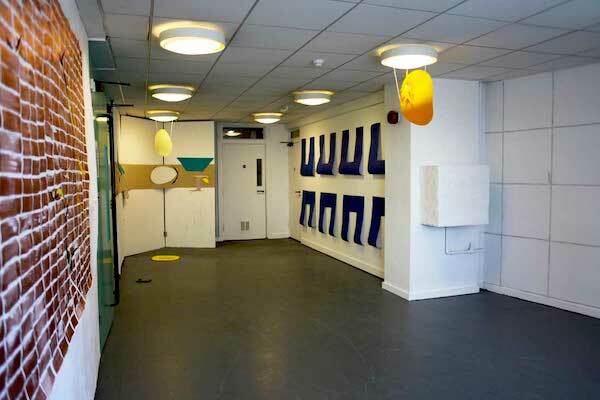 The Best Kept Secret was organised with the idea of transforming the gallery space, challenging the existing environment as well as the viewer/participant, looking both forward and backward. 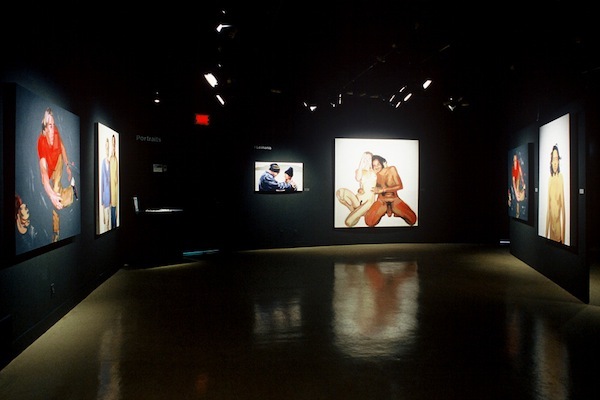 Five artists were selected based on the different types of installation work they had produced in the past: Ingrid Bachmann, Mary Anne Barkhouse, Thérèse Chabot, Stéphane Gilot, and Vid Ingelevics each uniquely address the specific exhibition mandate and site of the gallery, while representing a different aspect of Canadian contemporary art, with geographical, cultural, generational, and linguistic differences.